Over the last two decades, Artificial Intelligence (AI) has developed rapidly all over the world and the thriving of AI has gradually brought every industry and sector into an unparalleled era. AI has outperformed human beings in many aspects such as image recognition and reasoning ability. Following big data and 3D printing, almost all the significant economies and global technology leaders have viewed AI as the core of future development, especially in the areas of Fintech, Blockchain, Smart City, Transportation and Logistics, Medical Genetics, and smart internet of things (IOT). Hong Kong (HK) is recognized as a leader in AI research and development. Therefore, the support for software development talent and strong hardware innovation capabilities are more than necessary. The integration of software talent and hardware capabilities will enable HK to continue leading AI development not only for the “Greater Bay Area” as one important carrier for the Belt and Road Initiative, but also contributing to the technological advancement in the international arena. The AI Lab aims to connect the academia, the government and the industry so as to create synergy among different sectors. Overseas expertise in innovative resources, algorithms and user experience for developing disruptive solutions would also be attracted to this platform. Ultimately, we hope HK can shaped as a top-tier science and technology platform in the world. Through the AI Lab, we advocate the nurturing of programming talents, particularly for global leading AI-related science and technology. We also aim to lower the entry barriers for AI adoption and application so that small and medium-sized enterprises, non-profit organizations, schools and individuals can share the fruits of AI. More importantly, the AI Lab will keep abreast of all the latest development and support continuous learning in the relevant area. Having support from various HK and overseas universities, the AI Lab aims to become a science and technology pioneer in promoting world class research and development as well as commercialization, which will in turn transform HK into a technology-based economy. The Innovation and Technology Bureau has already initiated AI-related research projects. 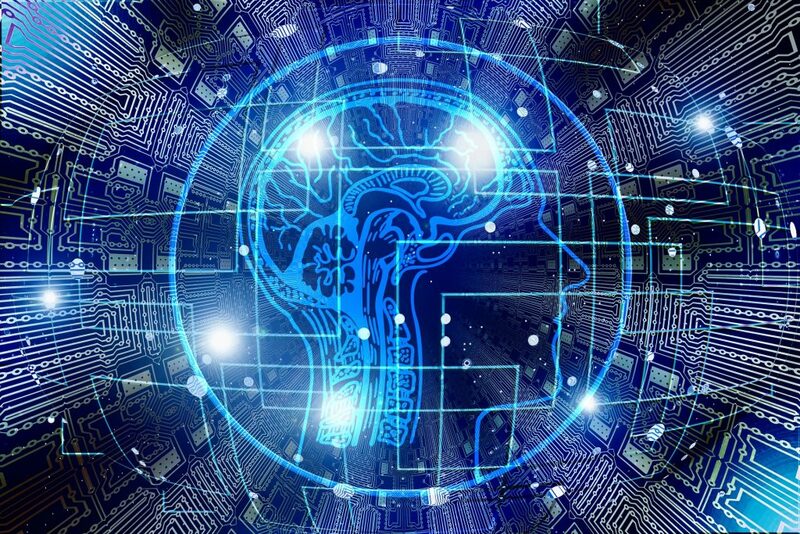 An innovative cloud research environment is being fostered in order to attract visionary technology research and development teams that can help training up new AI talent to satisfy the need in the era of rapid technological development. AI Lab also strives to become a complementary and interactive platform for talents, enterprises and educational institutions to have unprecedented inspiration and cooperation among students, industries and academics, encouraging innovative ideas and methodology for disruption.